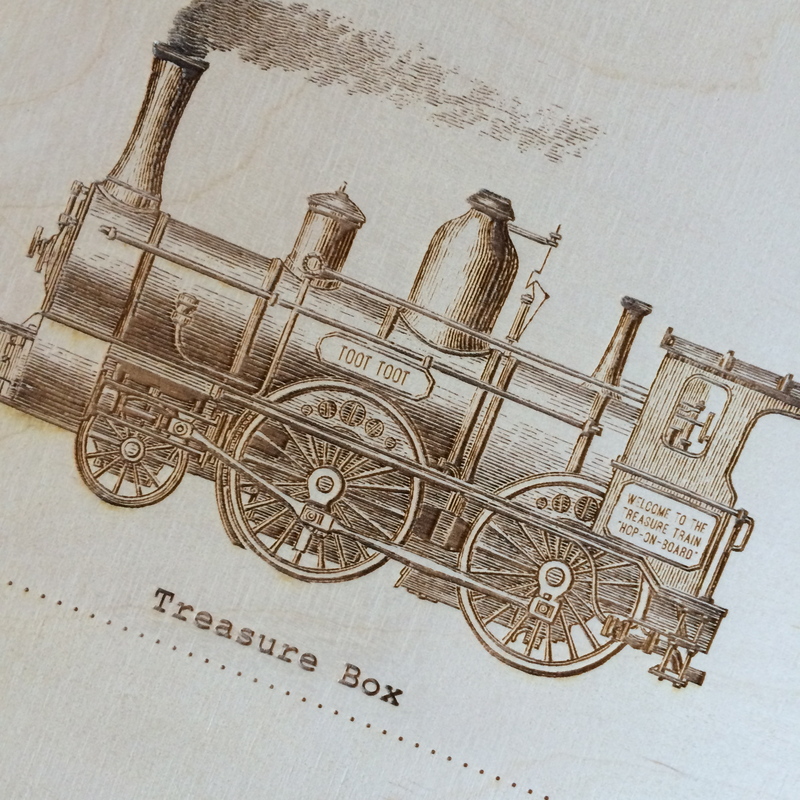 This Treasure Box is adorned with an engraving of an old train and the words Treasure Box – what treasures go in it are are up to you or your little steam train driver! 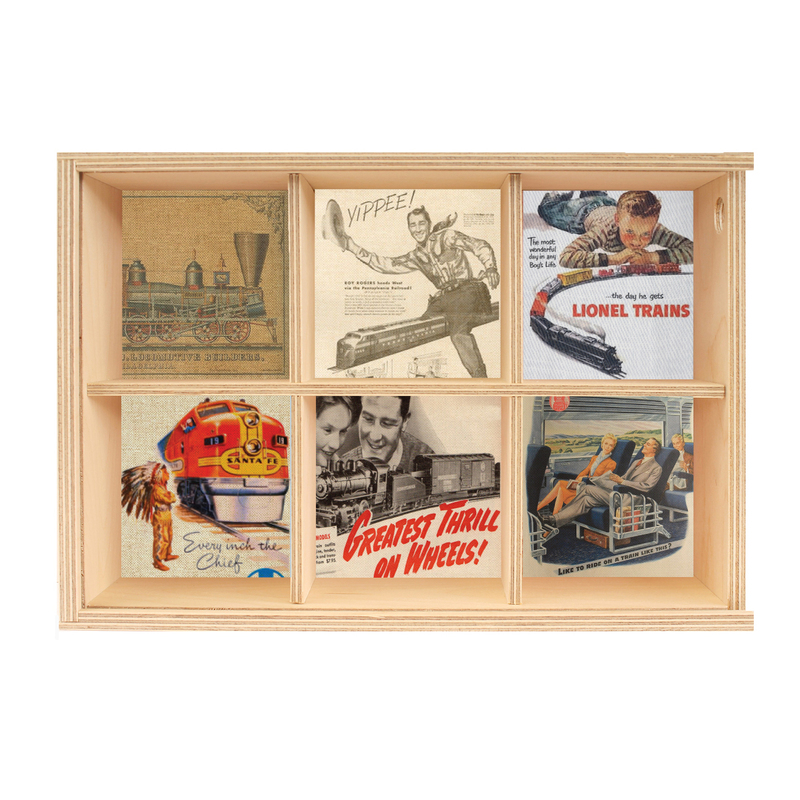 For Toddlers and Boys: Thoughtful as a birthday or Christmas gift – each compartment can be filled with small treats, such as jacks, marbles, rubber balls, playing cards – or hand it over empty and watch them fill it with stickers, rocks, found corks and matchbox cars! Make sure you pop to the hardware store and get them a padlock too! 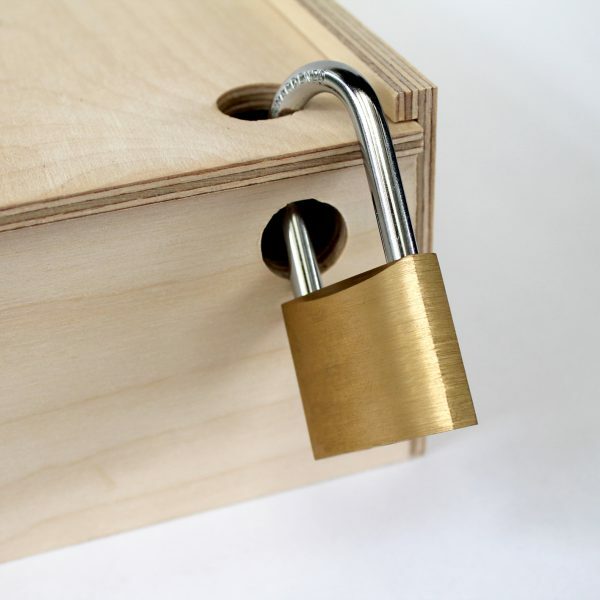 (Padlock not included) My brother, 40+ now! 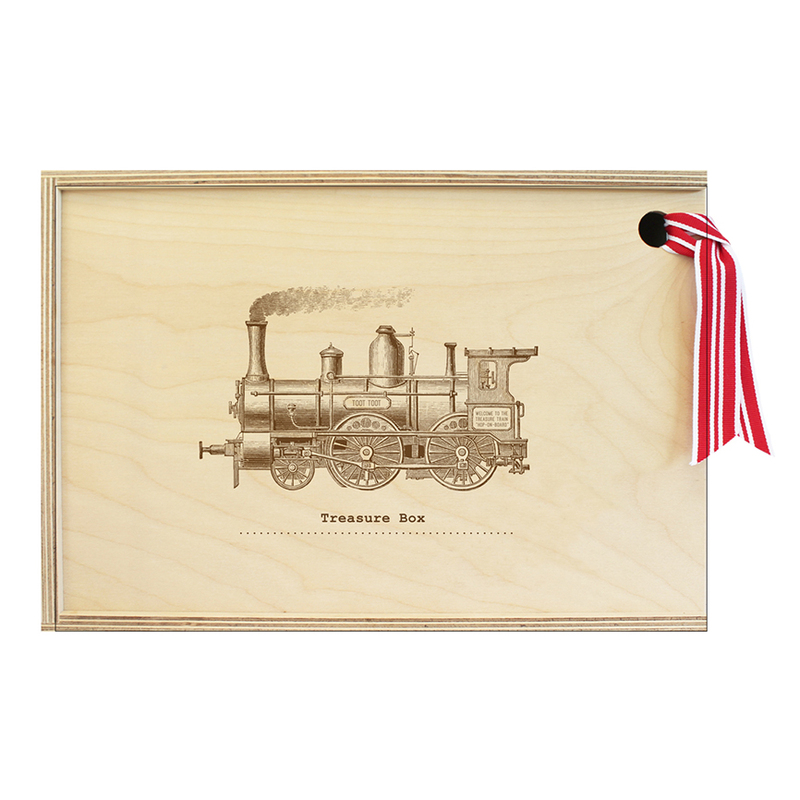 Used to love locking up his most precious things in a secret wooden box – I know there were old Valentine’s cards and fireworks in there!